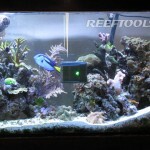 RoboSnail is an automated glass or acrylic cleaner for your reef tank. 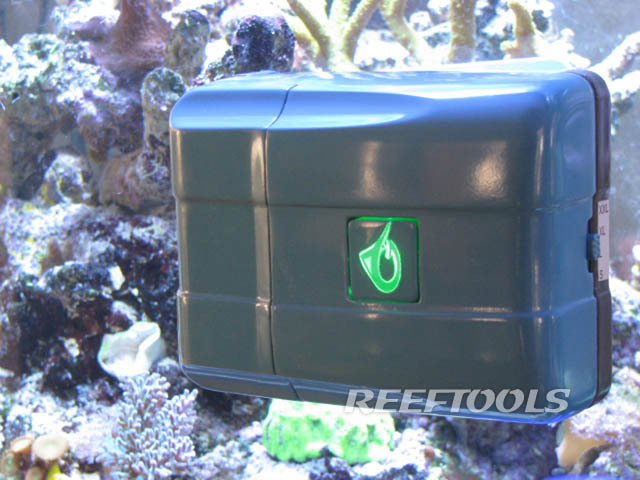 The RoboSnail, made by AquaGenesis, operates by sensing the top, left and right edges of the tank, and calculating the appropriate cleaning pattern so that the entire surface is attended to. 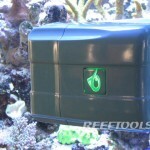 The edge locations of your tank are stored in the RoboSnail’s internal memory for future cleanings. Once the RoboSnail covers every inch of the surface, it returns to it’s “home base” location and will remain there until it’s next cleaning cycle. If the RoboSnail is left on, it will come to life once a day, and will require no interaction from the hobbyist. Naturally, if you choose, you can activate the RoboSnail manually. 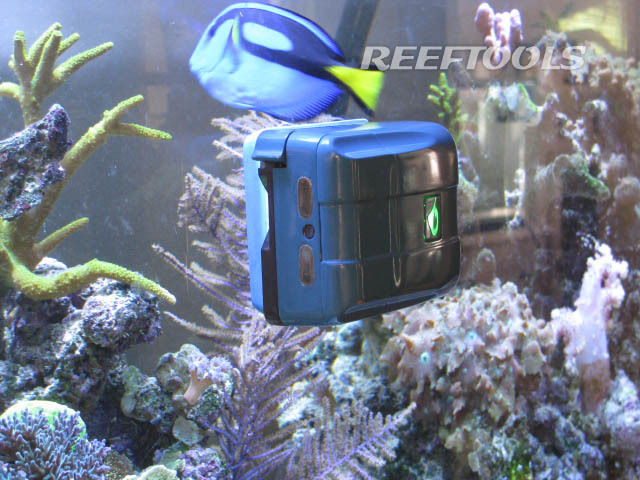 Our first question was with regards to the scratching, and we were told by AquaGenesis that the user is able to program the height of the front surface to about 3 inches above the substrate, and therefore instruct the RoboSnail to stay away. This way, sand does not get caught up between the magnet and the surface. The advantages of using the RoboSnail stem from it’s consistency. 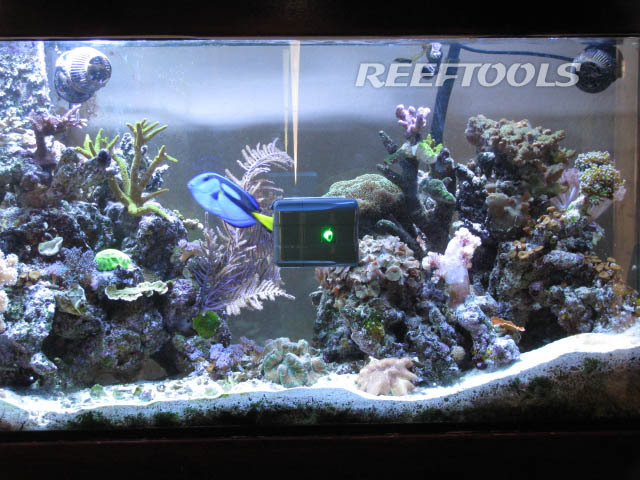 Many of us wait days between cleanings, at which point there is a build of of algae on the surface, requiring a more intense cleaning. The RoboSnail’s consistent, daily clean-up, prevent such a build up. 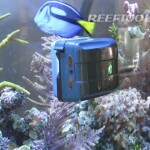 The RoboSnail operates on both Glass and Acrylic, and is currently the only automated aquarium cleaner. We are very excited about the development of this product, and will keep you updated. Remarkable price considering I remember when the “Mag-Float” came out and was selling for $50-$100 when I first saw it around 1994.